Star Plus’ Kulfi Kumar Bajewala brings heartbreaking moments in the current track, where both Kulfi and Amyra are suffering because of Loveleen’s evil plans. Sikandar is not able to help either of his daughters. He fails to find Kulfi, but keeps his search on. His search gets difficulties because of Loveleen. He tries to find out the cause of Amyra’s prolonged illness. He learns that Amyra’s illness isn’t diagnosed well. He gets her medical tests done to know to what extent she is affected by the poisonous substance. He has no idea that Amyra is poisoned by her own mother Loveleen. Do you like Kulfi Kumar Bajewala’s current track? Sikandar gets the bad news that Amyra’s organs are failing. He begs the doctor to save his daughter. He loves Amyra from the bottom of his heart, even when he knows that she is Loveleen and Tevar’s daughter. He proves his selfless love for Amyra again and again. This doesn’t change Loveleen’s attitude towards him. Loveleen could have accepted Kulfi in her family. Her anger and hatred make her put Kulfi in trouble. She unintentionally puts her own daughter’s life in danger. Loveleen is seen regretting for her big mistake. Sikandar fights with the odd circumstances to save both his daughters. 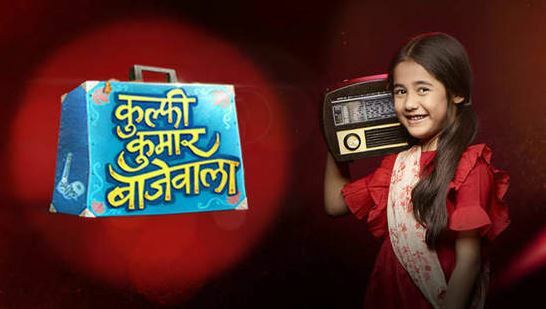 Do you like Kulfi Kumar Bajewala’s current track? Let us know your opinion. The post Do you like Kulfi Kumar Bajewala’s current track? appeared first on Telly Updates.